I can’t tell you the number of women that I speak with who have been on long term hormonal birth control…and are struggling to conceive. Women who were put on the pill in their teens due to heavy periods, painful periods, PMS, irregular periods, acne and more. In my early 20’s I started to experience acne and very irregular periods…so my doctor gave me the pill. Fast forward…at 28 years old I was diagnosed with POF. I’ll never know for sure what triggered the POF…but I do know that the pill – negatively impacts our microbiome – predisposing us to gut infections, food sensitivities and nutrient deficiencies. When we come off the pill our symptoms may be worse or entirely different and then some of us may struggle to conceive. Many never even connect the dots and go straight to the fertility clinic. That’s why I am passionate to share with women….about Post Birth Control Syndrome. There is a reason that you are struggling with infertility….your body is desperately trying to tell you something. Before you move forward with an IUI or IVF…let’s stop for a moment and listen to the signals. Focusing on YOUR health is ALWAYS a good thing and sets you up for a healthy pregnancy and baby. 2) The impact on our thyroid and liver. 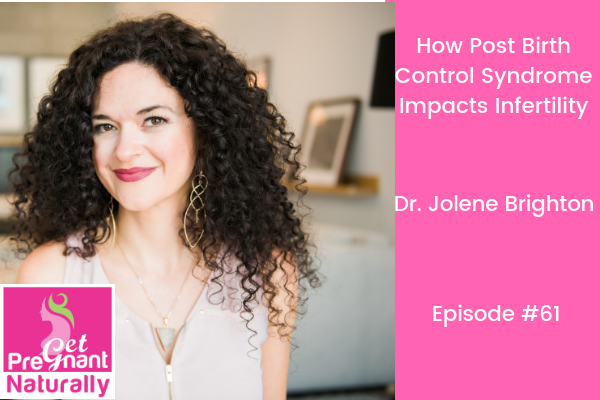 And what hormonal birth control does to our gut health (cue – increased risk gut infections and food sensitivities).